We give you the time to focus on your products, and will handle your payment needs! 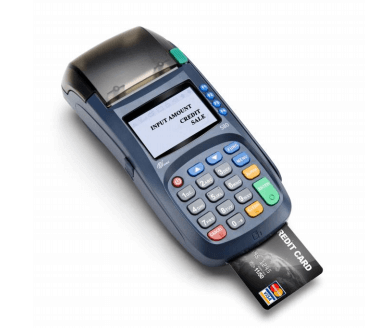 One click electronic payment application approval process. We increase your productivity by offering multiple options to conduct your business online. 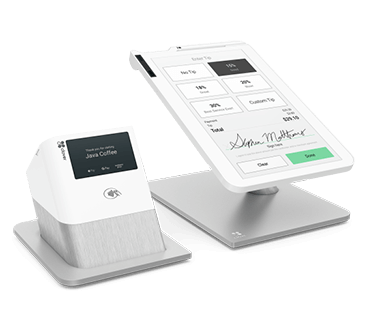 PAX’s S80 is an advanced countertop POS terminal which combines ease-of-use, durability and high performance to assure faster, more reliable transactions. 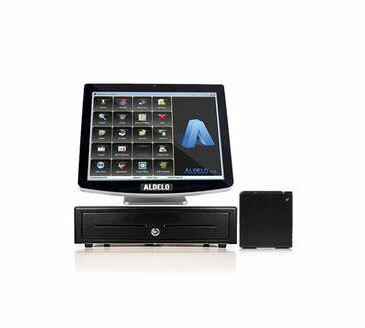 The point-of-sale system that helps you run the full house, front to back. 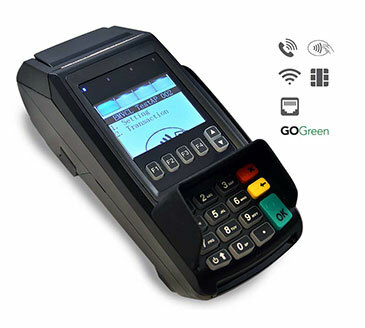 The VX 520 is a reliable, rugged countertop POS device that’s built to last. 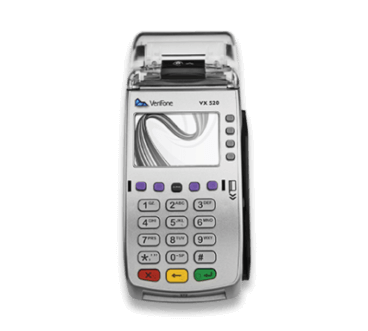 DeJavoo Z8 countertop payment terminals provide an easy to use EMV payment experience for every business owner. 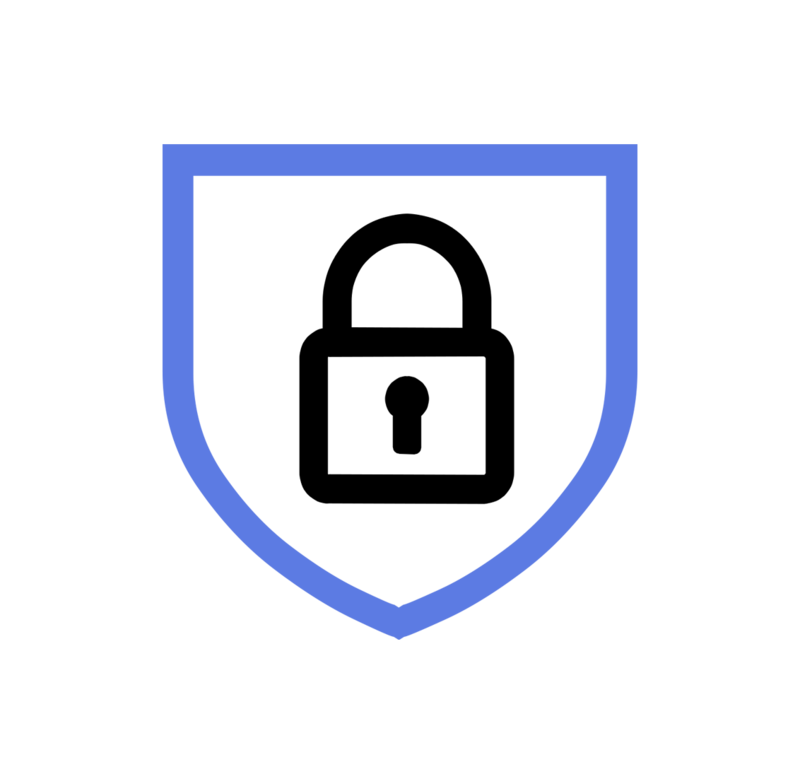 We have put together the industry’s most Fully Comprehensive PCI Compliance / HIPAA Breach and Merchant Data Security Protection Program. Unlike other basic breach programs, coverage is not limited to only response costs. 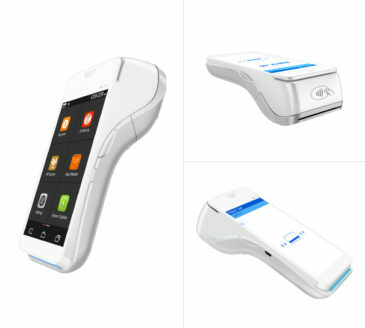 MersaTech has provided my merchant services for many years. As a matter of fact, I recommend them to all of my business clients who might merchant services. For the last 10 years, MersaTech has helped many of them save money on their discount rates with credit card swipes. 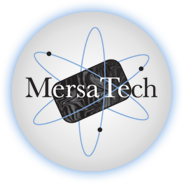 Keep up with MersaTech and get instant news once in a while. We promise, no spam or similar emails, just pure goodiness.